SPH Golf General Manager Benny Teo charts the contrasting progress of former world numbers ones Tiger Woods and Rory McIlroy at the Players Championship in Florida, ahead of April's Masters. In the upcoming Golf Masters Augusta 2019, we look at Golf legends - Phil Mickelson and Tiger Woods. Who's going to bag the win? Jason Dasey chats with SPH Golf's Benny Teo. SPH Golf Club Managing Director Benny Teo previews the players and the best moments at past British Open Championships. Benny Teo, Is Tiger Back For Good? 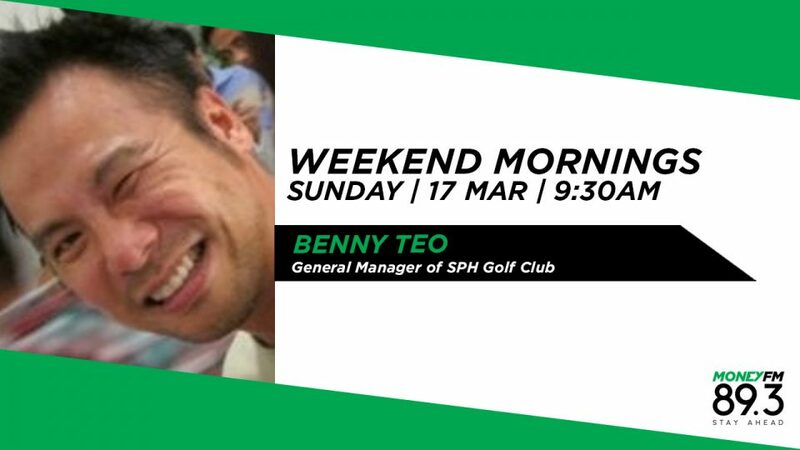 It's all about golf and more in this interview with Mr Benny Teo, General Editor of SPH Pacom. They talk about Tiger Woods and his comeback to the golf circuit. Benny Teo, Managing Editor at Golf Vacations came in to discuss with Claressa the SPH Golf Travel Fair 2018 which will open its doors at Marina Square Shopping Mall on April 6th to 8th. Claressa Monteiro spoke to Benny Teo, Managing Editor at Golf Vacations on his jet-set lifestyle travelling the globe to play golf, where his favourite place to play is, and the emerging golf scene in Asia.